If someone is harmed due to a faulty breast implant, a lawsuit may be filed against the manufacturer – or less often, against the plastic surgeon. Whether you underwent breast augmentation surgery for cosmetic or reconstructive reasons, you expected the procedure to be safe. You never dreamed that one day – perhaps a decade later – the implants inside your body would leave you fighting a deadly disease. Emerging research has shown that breast implants cause a rare form of lymphoma. What is the problem with breast implants? The Food & Drug Administration (FDA) has received hundreds of reports of a rare form of cancer being diagnosed in women who have had breast implants. There’s even a term for the condition: Breast Implant-Associated Anaplastic Large Cell Lymphoma (BIA-ALCL). Research suggests that the breast implants risk of cancer may depend on what kind of implants you have. 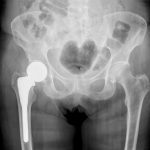 Textured implants pose the greatest risk, while a much smaller number of BIA-ALCL cases involve smooth implants. 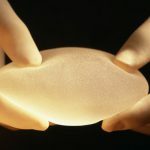 Who makes textured breast implants in the United States? Already, Allergan and Mentor Worldwide are facing lawsuits due to breast implants lymphoma risks and other complications. 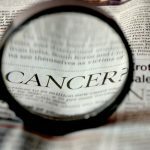 According to the World Health Organization, Breast Implant-Associated Anaplastic Large Cell Lymphoma (BIA-ALCL) is a T-cell lymphoma that can develop following breast implants. 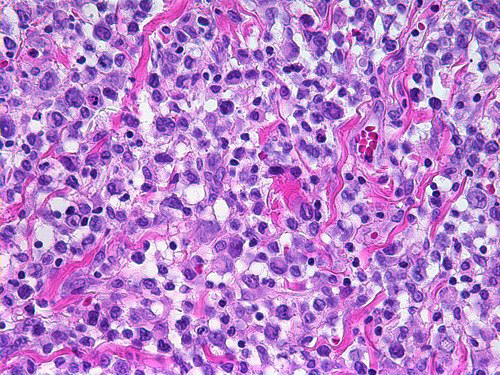 Anaplastic Large Cell Lymphoma is a type of non-Hodgkin’s lymphoma, a cancer of the cells of the immune system. It can occur in many different parts of the body, including the lymph nodes and skin. Even though BIA-ALCL is found in the breasts of some individuals (cis- and trans-gender women and men) with breast implants, it is not breast cancer. 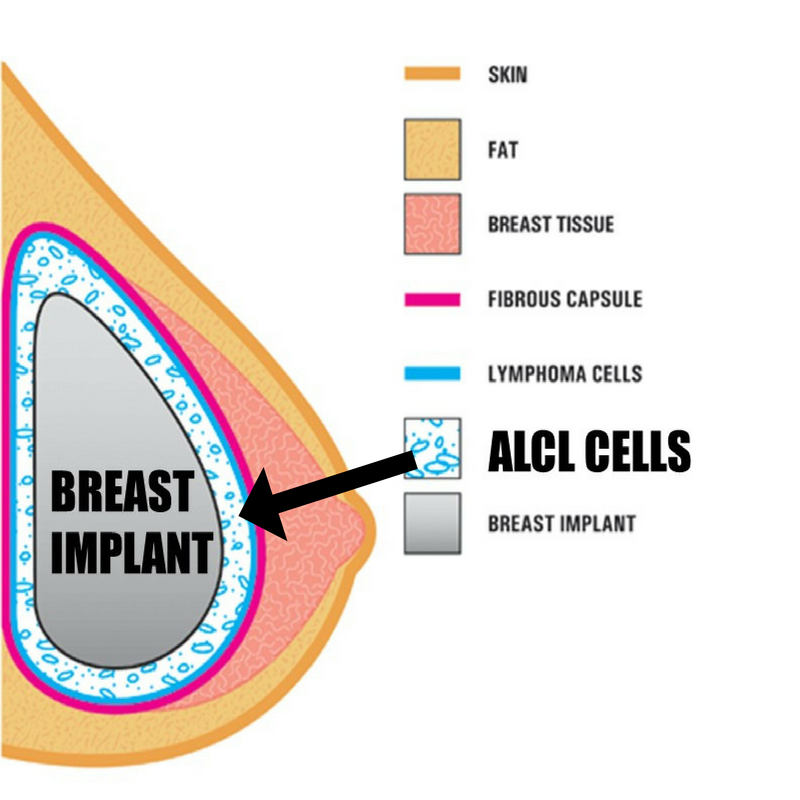 The main symptoms of BIA-ALCL are persistent swelling or pain in the vicinity of the breast implant. These symptoms may occur well after the surgical incision has healed, often years after implant placement. How can a doctor detect BIA-ALCL? 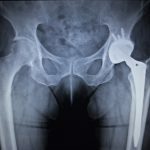 Do I qualify to file a BIA-ALCL lawsuit? 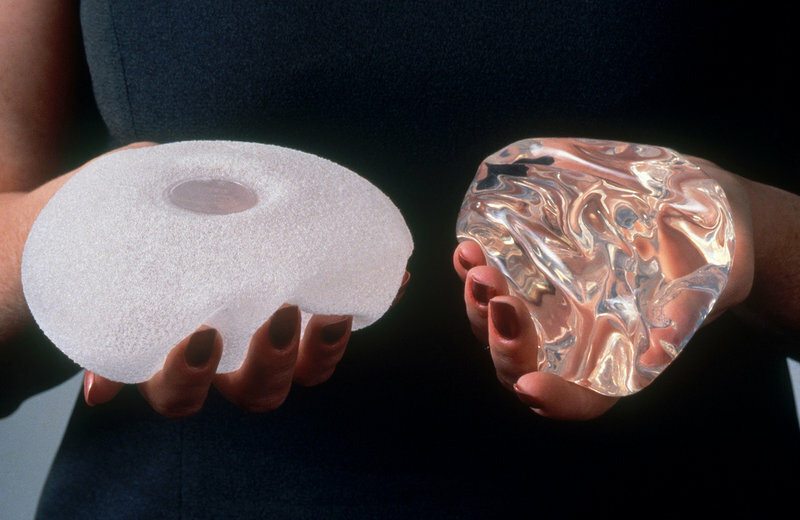 Whether your breast implants contained saline or silicone gel, or whether they had textured or smooth surfaces, you had the right to expect these medical devices to be safe. You didn’t deserve to develop this disease or to endure the pain and stress it has caused your family. What you do deserve now is help to get the compensation and justice you deserve. Don’t hesitate to contact our team of lawyers at McEldrew Young today by filling out our form or calling 1-800-590-4116. We are hard-working lawyers for hard-working people.